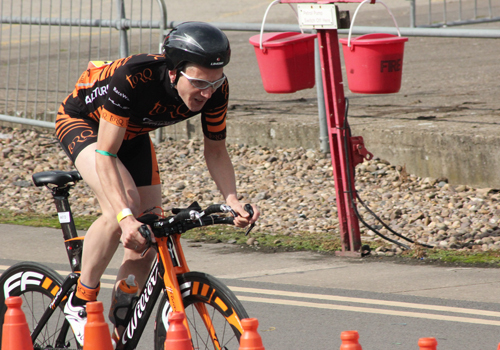 The National Club Relay event was an exciting opportunity for the TORQ Tri Team to compete together against some of the top teams in the country. This event could be considered as a more “relaxed” affair, which incorporates Mixed teams and Male and Female teams within Open, Race (trade) and Club categories. 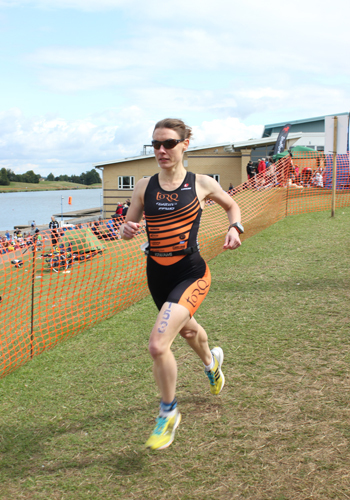 All competing for Triathlon England titles. The format for this relay is for each member to swim, then cycle and then run; therefore there is an oportunity for a good rest period between each discipline. 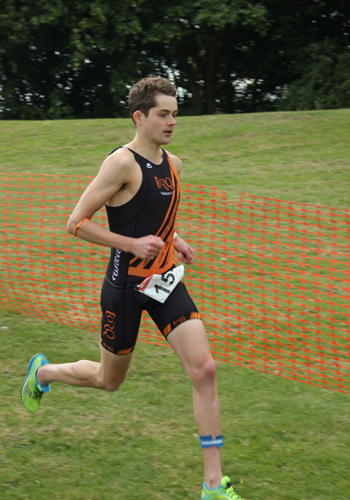 We entered two TORQ teams, a Mixed Team on the Saturday and a Men’s team on the Sunday. The eligibility criteria for each category make it quite confusing to establish which category your team will be put in. 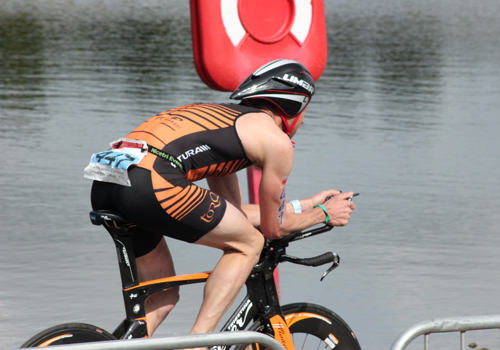 Unless all of the team are members of Triathlon England and have the same club name on their BTF card, then you are put into the Open Category, which can be made up of any mixture of males and females. 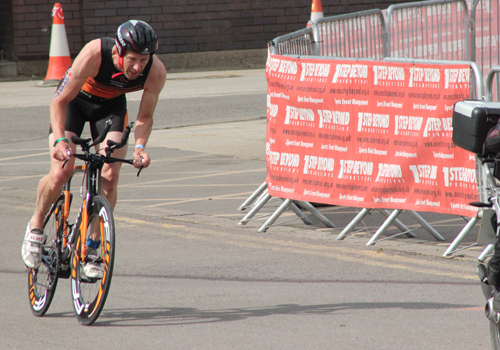 As not all of our team members were registered with Triathlon England, our Mixed Team were competing in the Open Category against teams of 4 men! 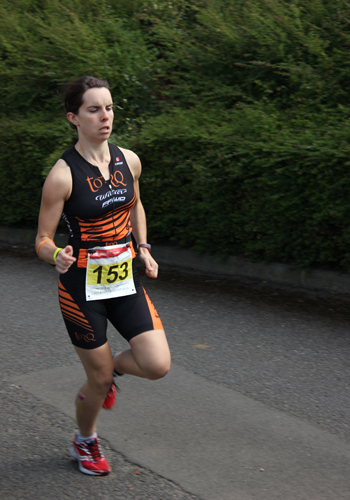 The TORQ Mixed Team included Chris, Emma, Danielle and Alex. The team finished 5th overall, which was a great result considering some of the teams with the higher placings were all Men’s teams. 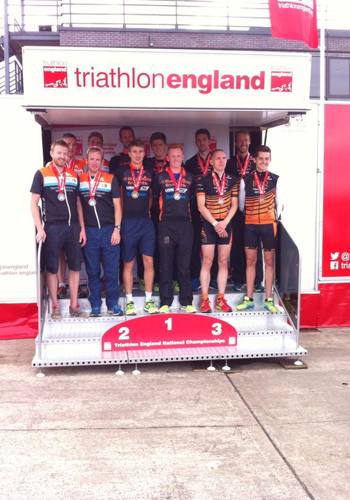 We thankfully came up trumps and were rewarded with a well deserved 3rd place in the National Relay Championships. 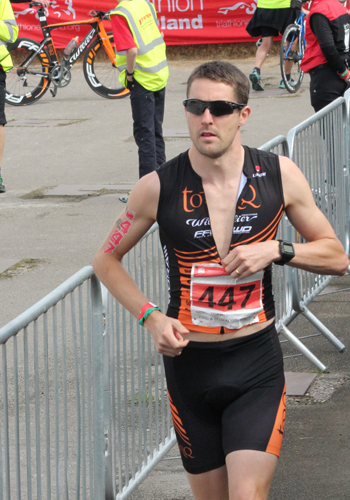 This had been a fun event to do and a pleasant change from the more serious races throughout the year.